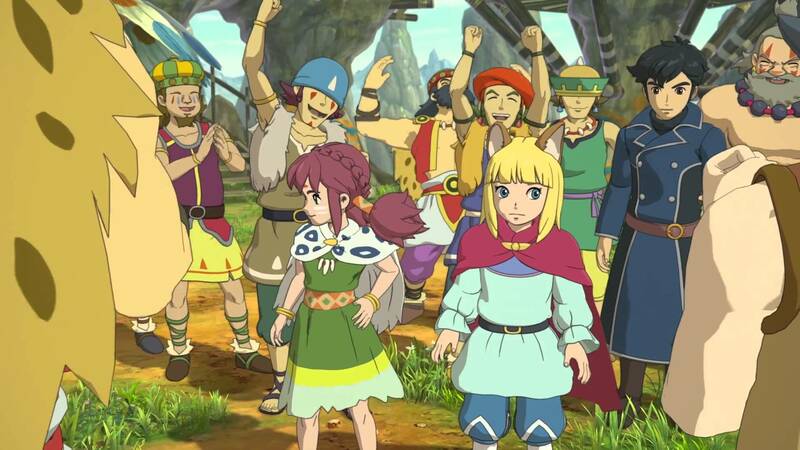 After a long wait and a couple major delays, Ni no Kuni II, the latest JRPG from Japanese studio Level-5, is finally close to release. We’ve posted the official list of PlayStation 4 trophies yesterday. Today, PC Gamer dropped a gameplay video showcasing twenty-five minutes of gameplay from the PC version of the game; you may check it out below. 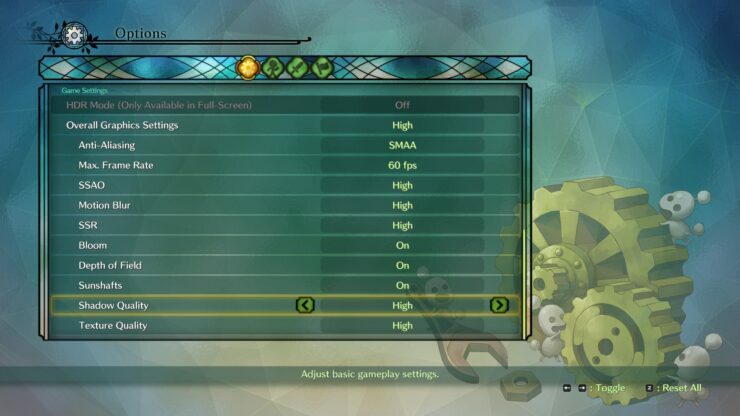 PC Gamer also revealed the graphics settings, which include the ability to cap or uncap frame rate, several anti-aliasing options (FXAA, SMAA, SMAA T2X, TAA), switching on/off effects like Bloom, Depth of Field and Sunshafts, as well as Low/Medium/High settings for everything else. Ni no Kuni II will also support High Dynamic Range displays on PC, which is certainly good news for those that can use the feature. You may find the official system requirements below. Also, make sure to check our recent interview with Level-5 President and CEO Akihiro Hino. Ni no Kuni II: Revenant Kingdom will be available for PC and PlayStation 4 on March 23rd.